Also from the aesthetic point of view the new system REMUS provides maximum customization. 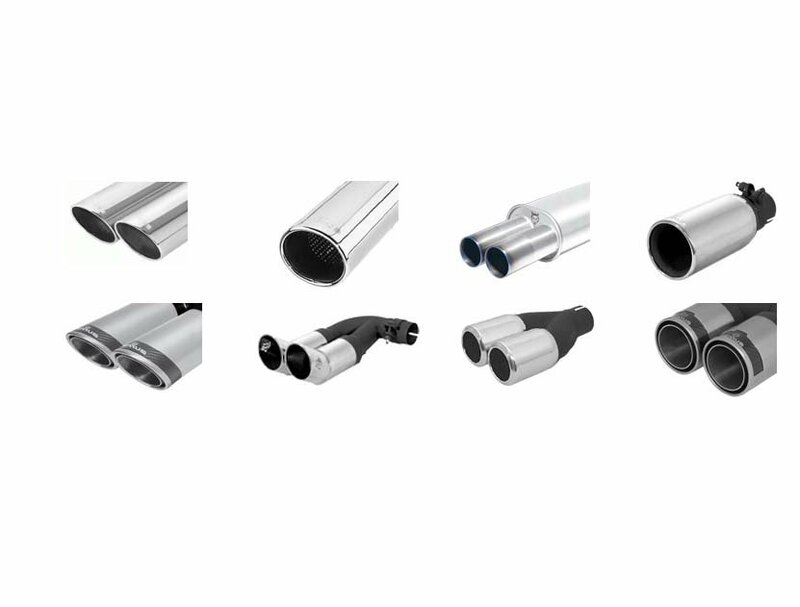 In addition to the right-to-left or left version in stainless steel and are available freely apply many variations of the output pigtails. It mounts what you like more: the output pigtails round, oval or rectangular versions with two or four outputs of high-quality carbon steel or exclusive. The choice is so very individual.